Welcome to 2430 Paris! Inside you’ll find updates, warm colors and an abundance of charm. From the floor to ceiling stone surrounding the wood burning fireplace to the completely remodeled second floor master suite you can just feel how well maintained this home has been. 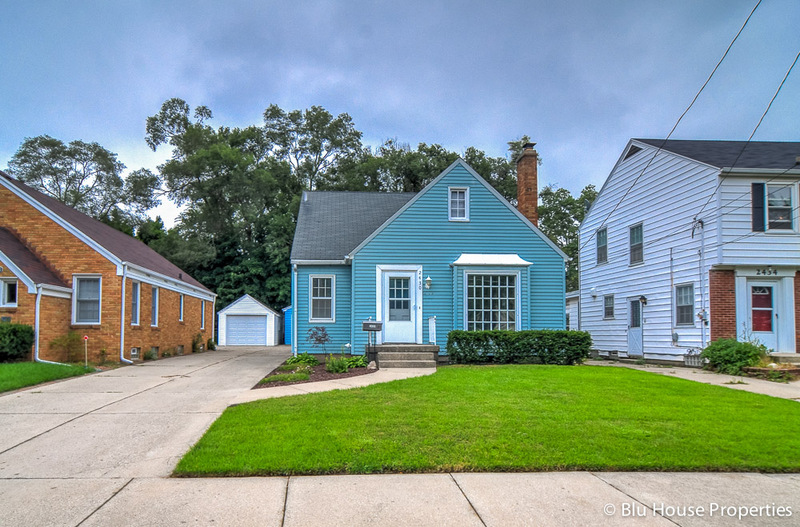 Add in new carpet, beautiful hardwood floors, newer central air / furnace, a 3 season porch and finished rec room in the basement to make this one amazing home.